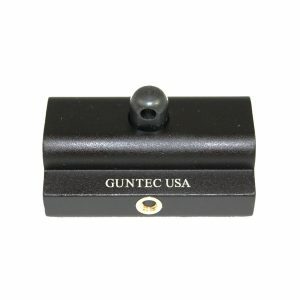 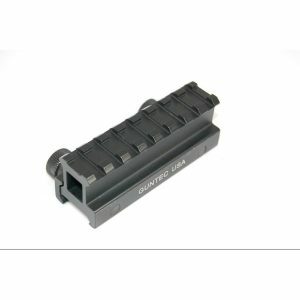 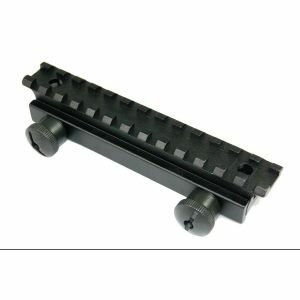 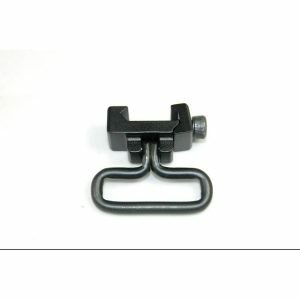 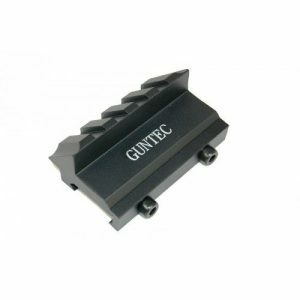 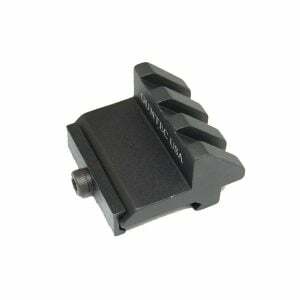 For those looking to mount accessories to their AR 15, Veriforce Tactical offers a wide assortment of high quality mounts in various styles, colors and sizes. 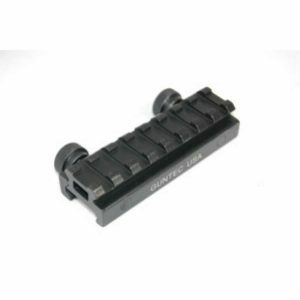 These sturdy, dependable AR 15 mounts are necessary for adding accessories such as optics, lasers and flashlights to your rifle. 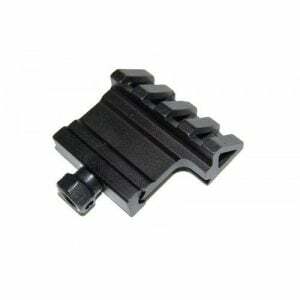 From unique, specific mounts, to more universal mounts, no one carries more options for your AR 15 than Veriforce Tactical. 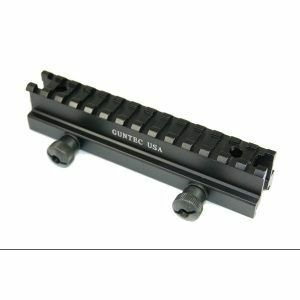 So start outfitting your AR 15 with accessories starting with these scope, laser and flashlight mounts from Veriforce Tactical.